Many decisions involve a trade-off between commitment and flexibility. We show here that the collective decisions ants make over new nest sites are sometimes sufficiently flexible that the ants can change targets even after an emigration has begun. Our findings suggest that, in this context, the ants’ procedures are such that they can sometimes avoid ‘negative information cascades’ which might lock them into a poor choice. The ants are more responsive to belated good news of a higher quality nest than they are when the nest they had initially chosen degraded to become worse than an alternative. 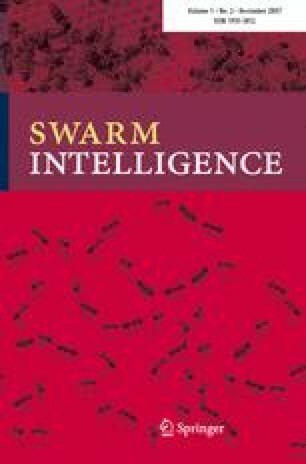 Our study confirms, in a new way, that ant colonies can be very powerful “search engines”.